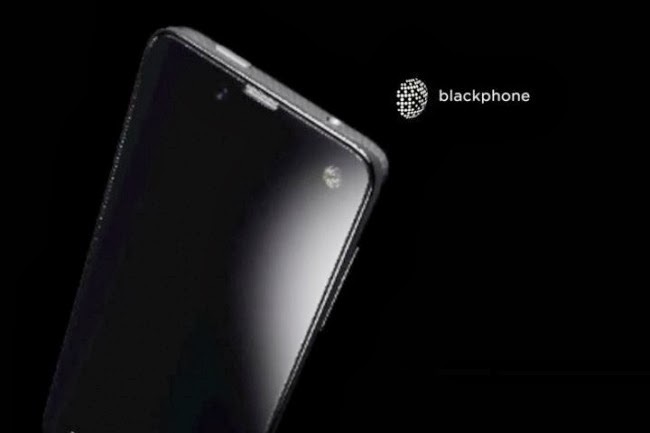 Blackphone, powered by a security-oriented Android™ build named PrivatOS, is a carrier- and vendor-independent smartphone giving individuals and organizations the ability to make and receive securephone calls, exchange secure texts, transfer and store files, and video chat without compromising user privacy on the device. It is the culmination of several careers' worth of effort from leading figures in the industry, including Phil Zimmermann, creator of PGP; Javier Agüera and Rodrigo Silva-Ramos co-founders of Geeksphone;Jon Callas, co-founder of PGP Inc. and CTO of Silent Circle; Geeksphone; and Mike Janke, CEO of Silent Circle and former US Navy SEAL. 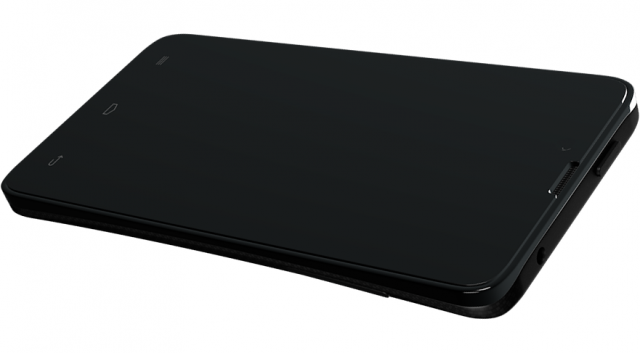 Blackphone may be seen at https://www.blackphone.ch and visitors may join a mailing list to be kept informed of updates as the launch date approaches.Blackphone will be available for pre-order beginning February 24, 2014, at Mobile World Congress, in Barcelona, Spain.